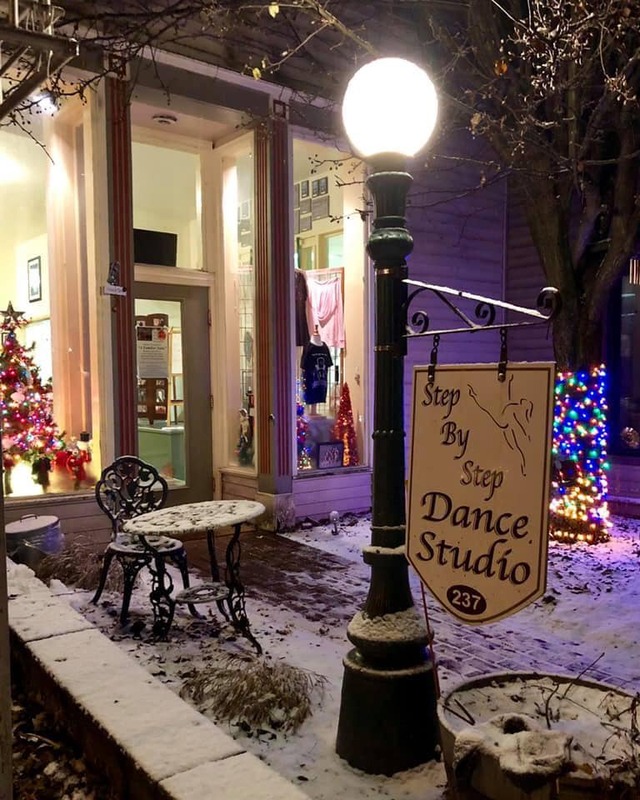 From West Point: take rte 218 north to Cornwall-on-Hudson the Studio is two doors down from the COH Post Office and across the street from the Cornwall on Hudson Bandstand. From Newburgh & New Windsor – take 9W south to the NYMA (New York Military Academy) exit. Go south on 218/Academy Avenue. At flashing yellow light follow 218 left. Continue to follow 218 bearing right after passing Painter’s Tavern, The studio will be on your right. Parking: There is limited parking available on the street and 4-hour parking at the municipal lot behind the Cornwall-on-Hudson Band Stand, and art gallery (entry is between school and art gallery).